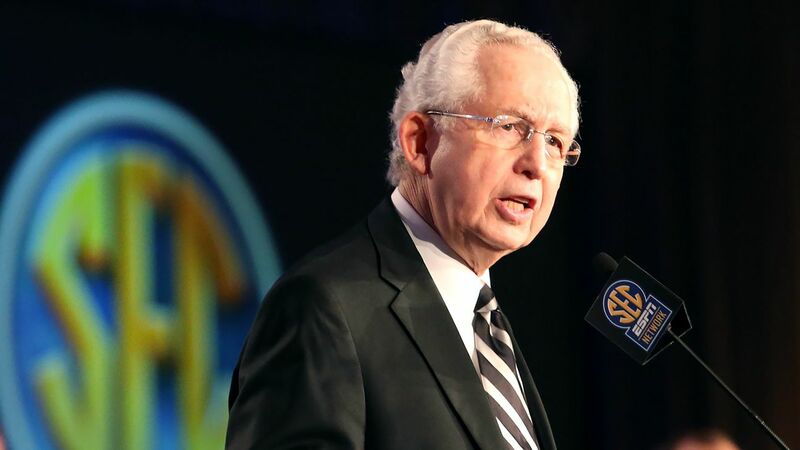 Former SEC commissioner Mike Slive, who led the league to unprecedented success both on and off the field and managed its growth from a regional conference to national giant during his 13-year tenure, died Wednesday at age 77. UAB is designating its home game against Charlotte on Sept. 29 as its Health Awareness Game, and the night will be dedicated to the Mike Slive Foundation. At halftime, the final donation from the UAB Athletics Foundation will be announced. Tommy Brigham, president of the UAB Athletics Foundation, says he’s confident fans will exceed the Mike Slive Foundation’s goal of a $25,000 grant match. 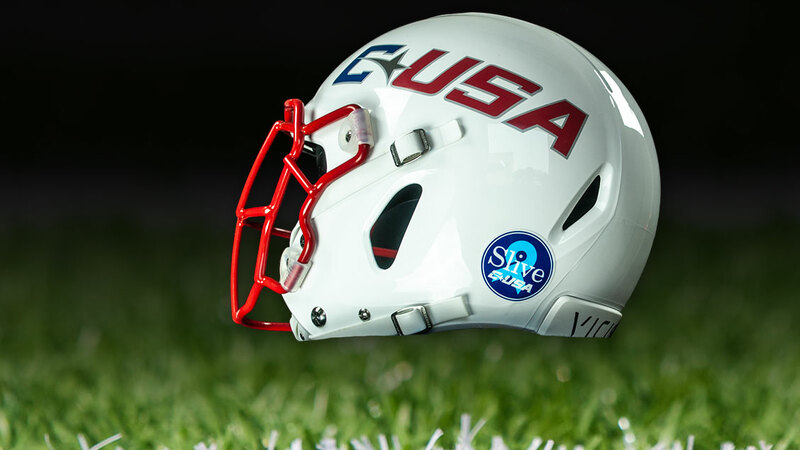 Who has the power to bring the SEC, CUSA, UAB and Paul Finebaum together? Only one person, and this football season is dedicated to him.